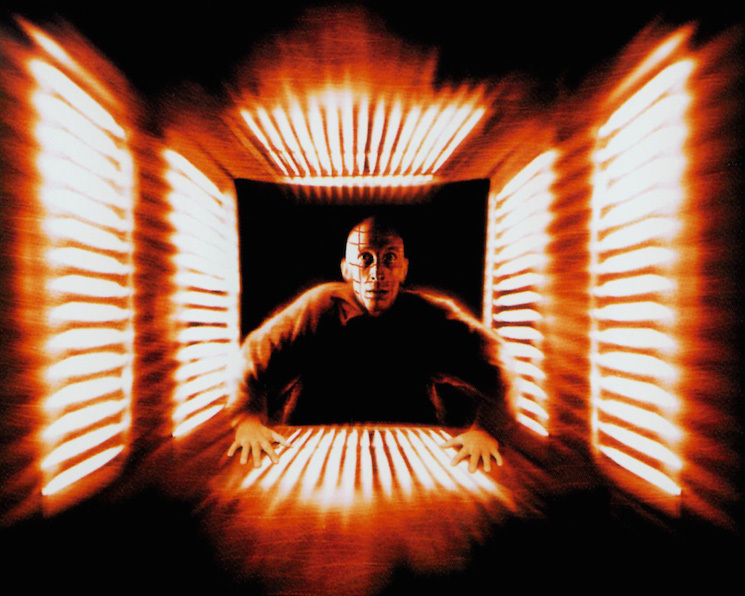 In 1997, filmmaker Vincenzo Natali broke through with his horror film Cube, which has since become something of a cult classic. The film was followed up with a sequel in 2002 (Cube 2: Hypercube) and a prequel in 2004 (Cube Zero). Now, 18 years since the original, the series is being rebooted. Lionsgate announced that the film will be called Cubed, and will be helmed by up and comer Saman Kesh. It will be produced by Roy Lee and Prometheus writer Jon Spaihts. The film will utilize a similar premise to the original, with seven strangers facing various perils in a giant cube. Eventually they discover an artificial intelligence within the cube. Stay tuned for more information on Cubed as it becomes available. Thanks to First Showing for the tip.